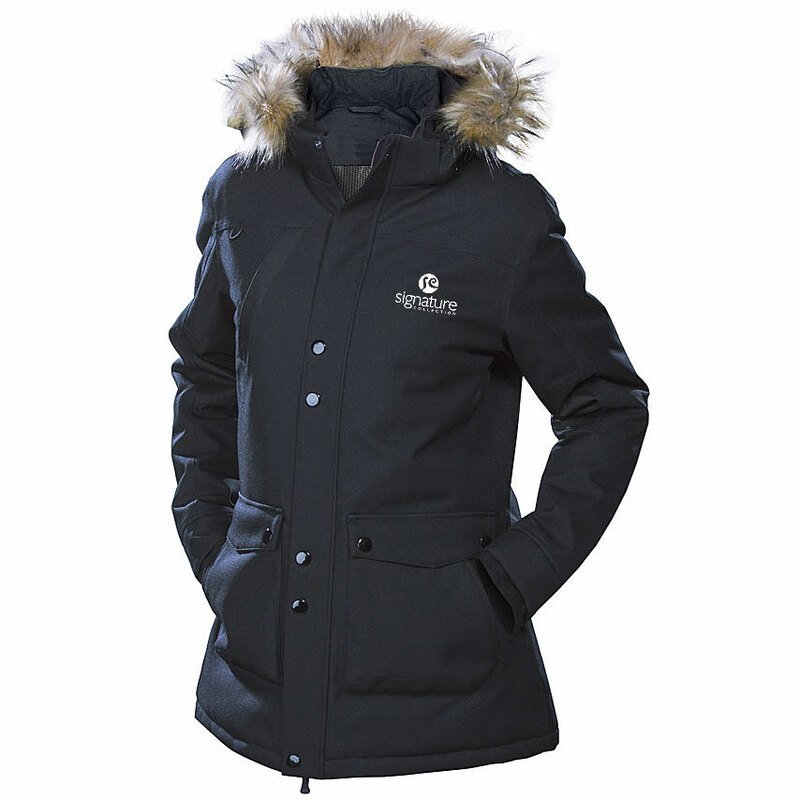 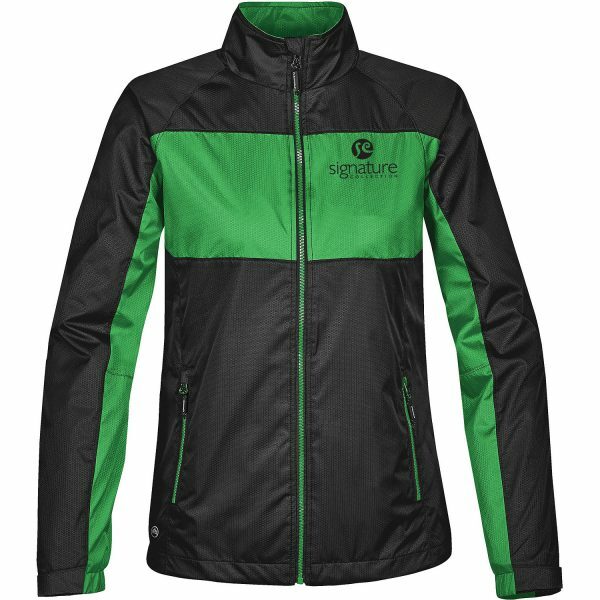 Product code: 20780 Category: Jackets. 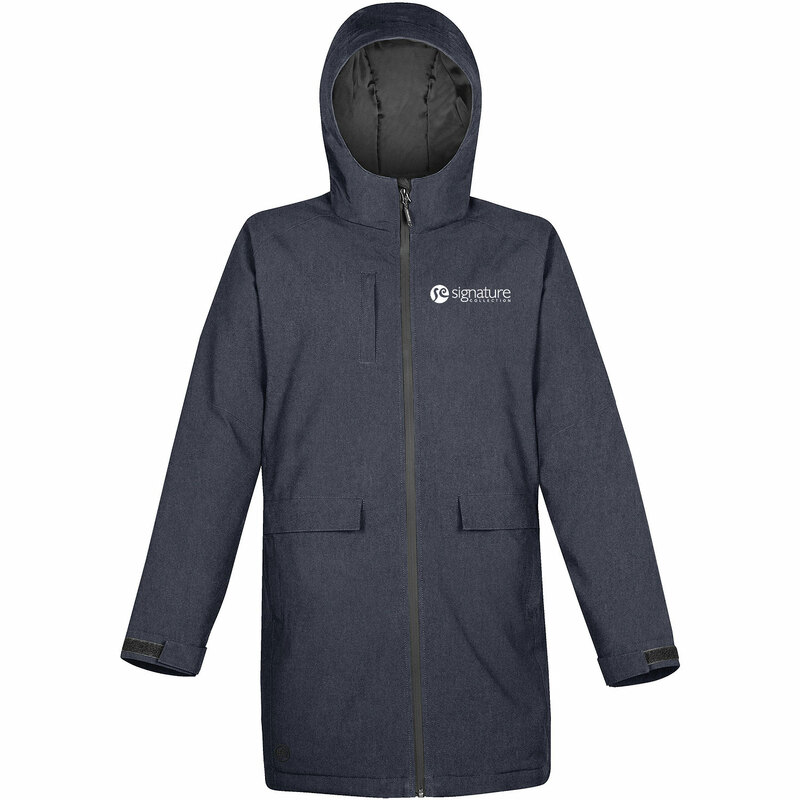 This highly technical, thermal park has H2XTREME® technology combined with sealed seams provide long lasting weather protection. 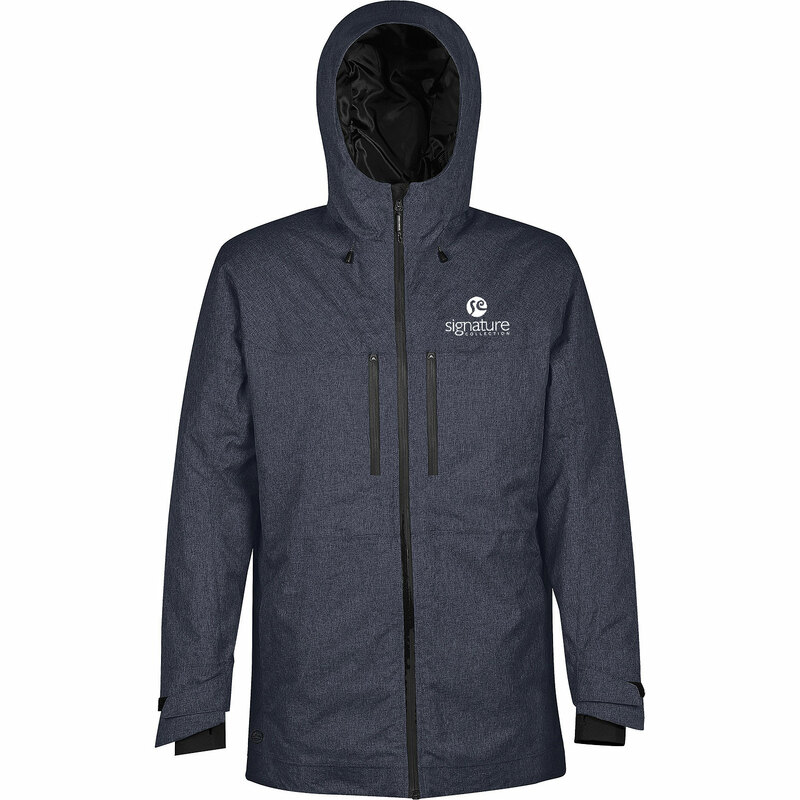 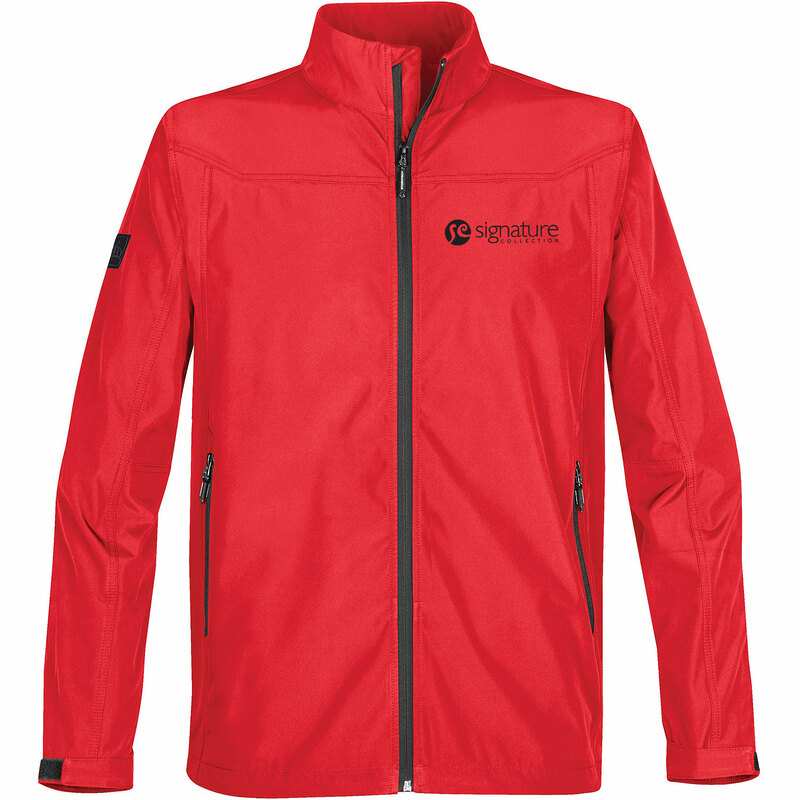 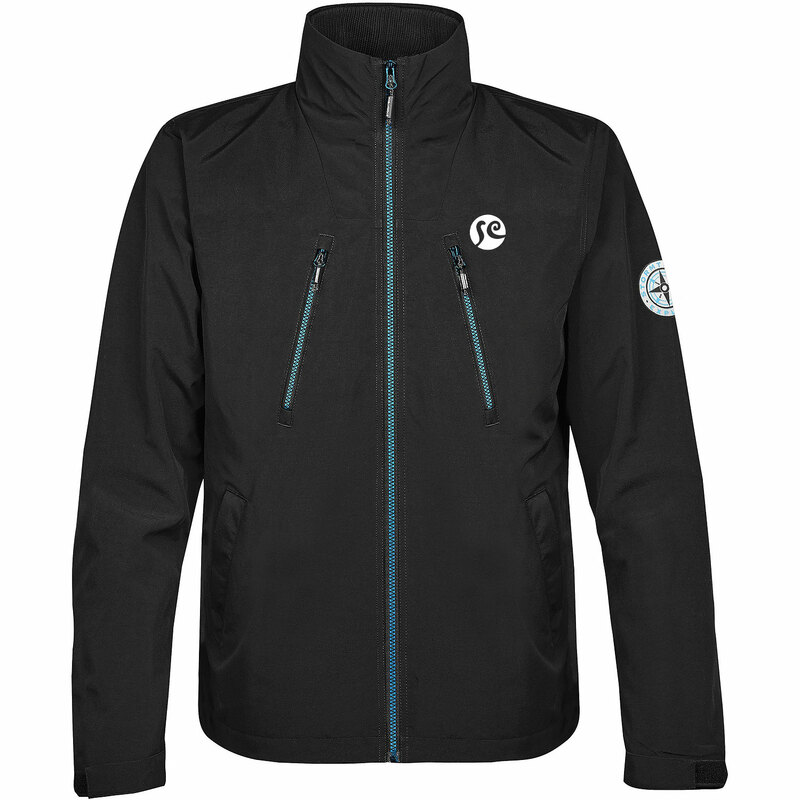 Made from 100% polyester, the 5.9 ounce piece includes tricot pockets, waterproof zippers, and a heat reflective mesh lining for added warmth. 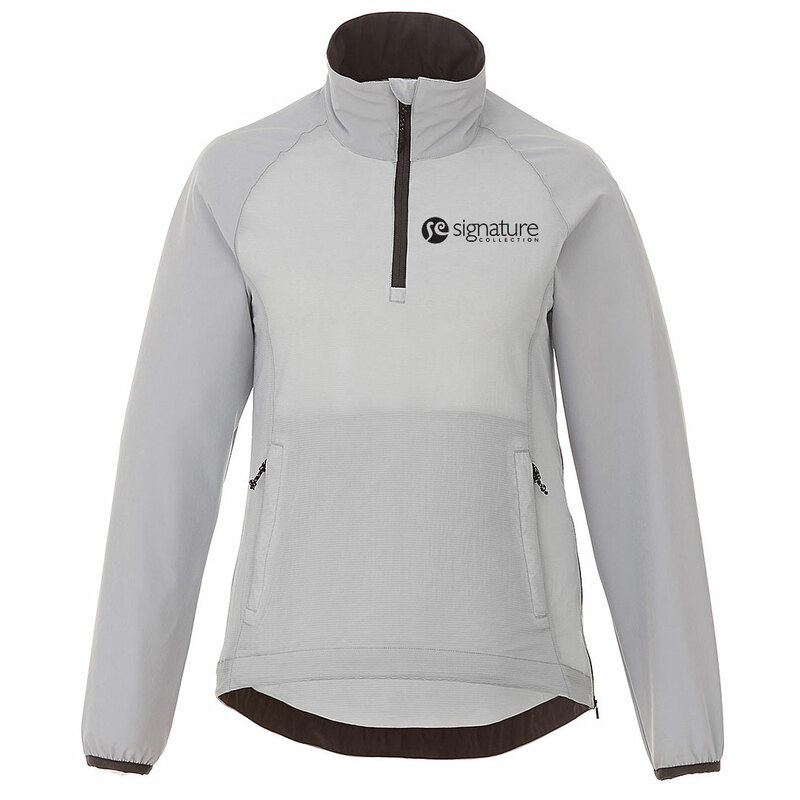 The 5,000/5,000 waterproof/breathable outer shell will help you cozy in less than ideal weather. 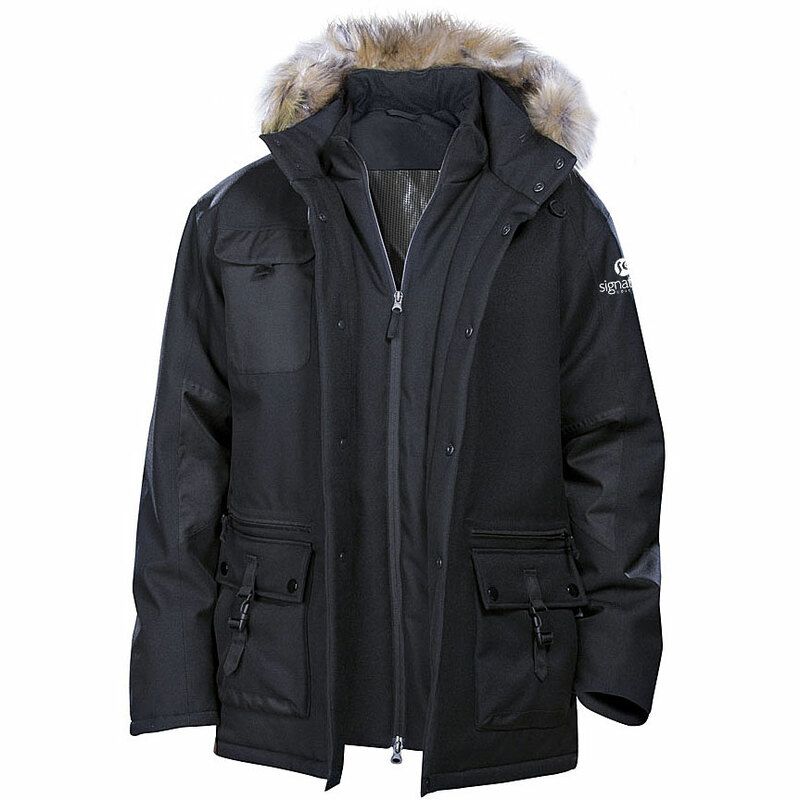 Features velcro adjustable cuffs, attached hood, thumbholes, set-in sleeves, chin saver, brushed tricot neck warmer, front zipper pockets with garages, and a mesh goggle pocket. 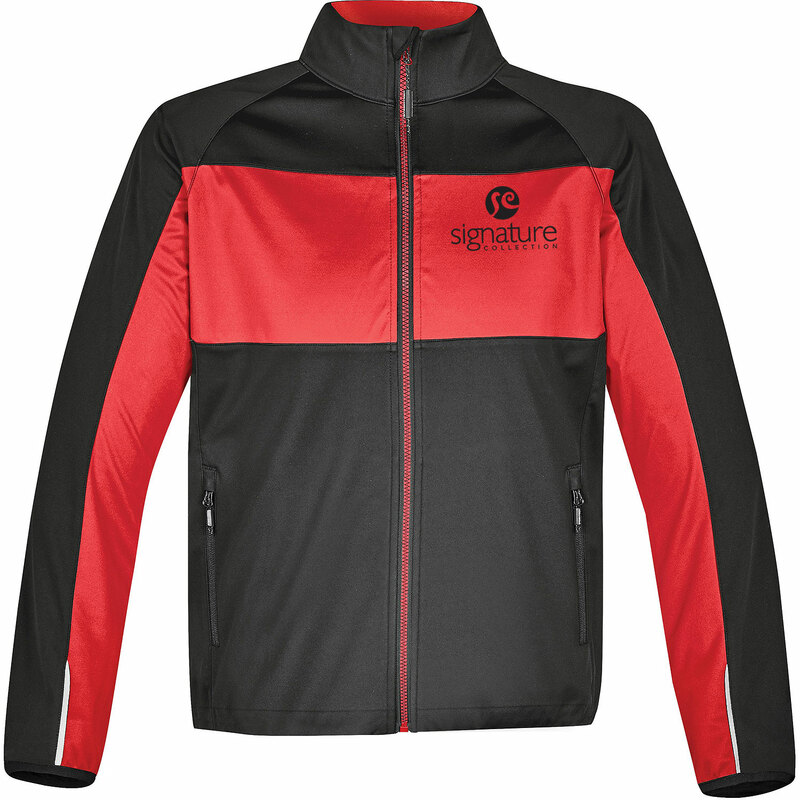 The Odaray half zip is an incredible lightweight jacket with a great look for breezy days. 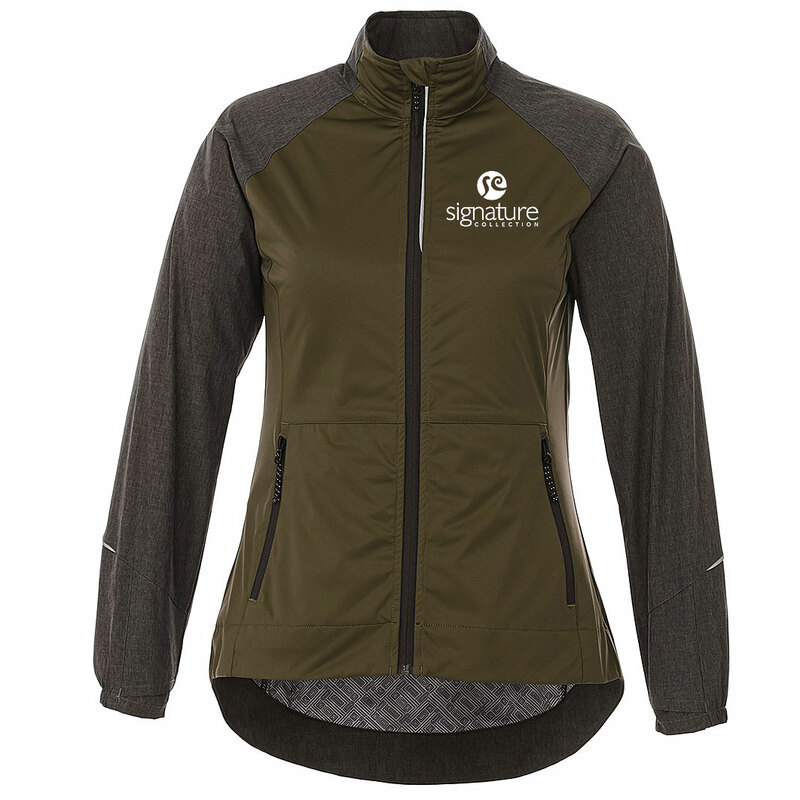 Its stretch knit blocking adds versatility along with ergonomic sleeves, articulated elbows and a dropped back hem. 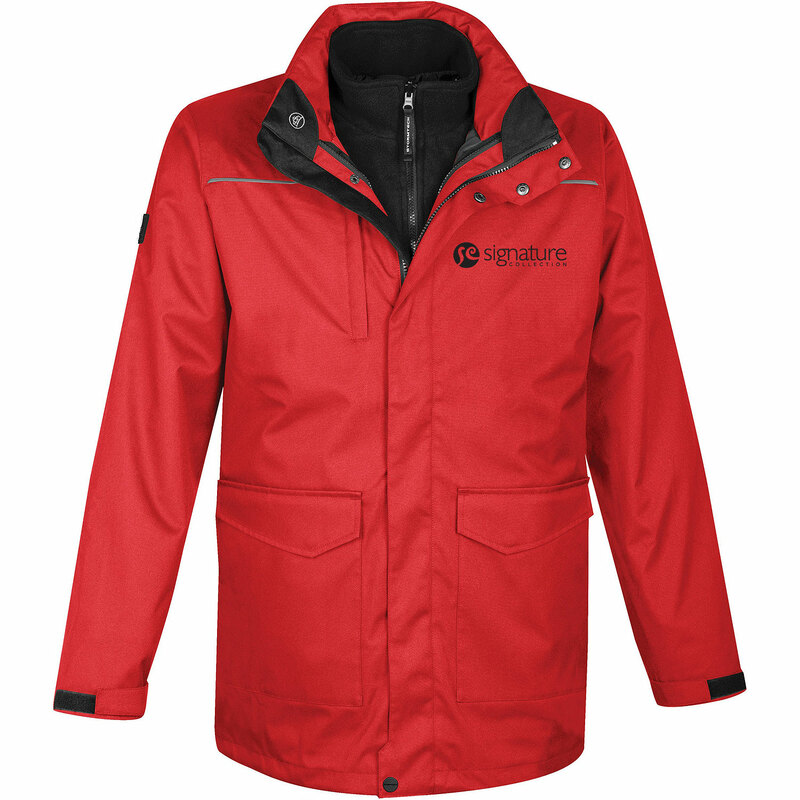 Made from 100% nylon 380t ripstop woven with durable water repellant finish, and 92% polyester/8% elastane four-way stretch woven contrast.